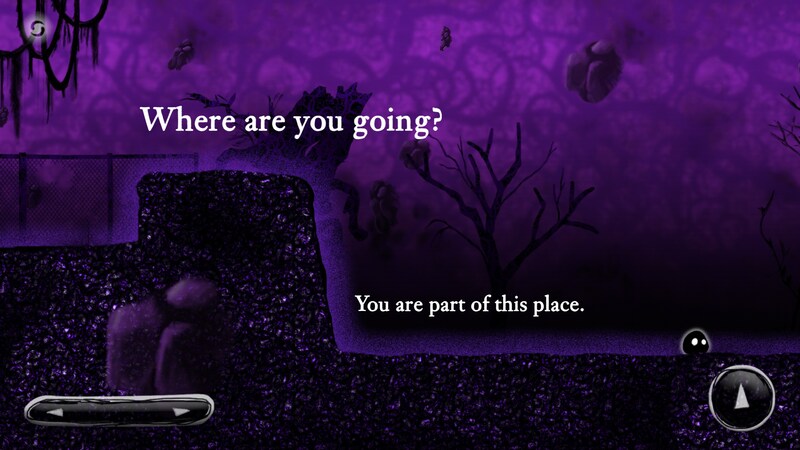 Nihilumbra – Games for Android 2018 – Free download. 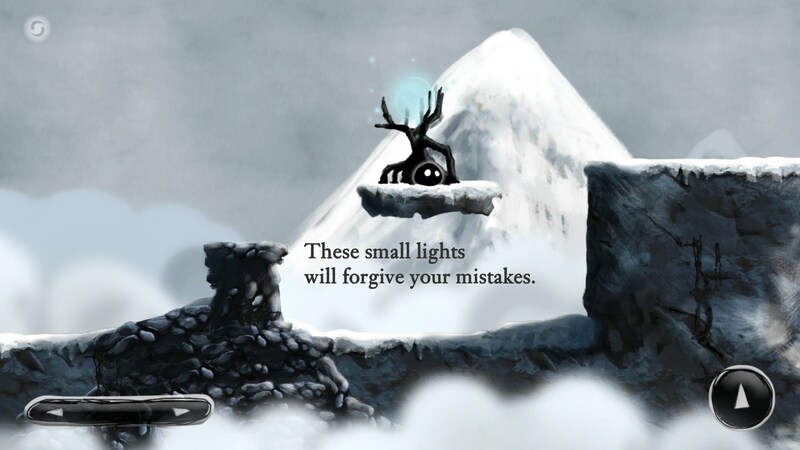 Nihilumbra – One of the best platformers on mobile. 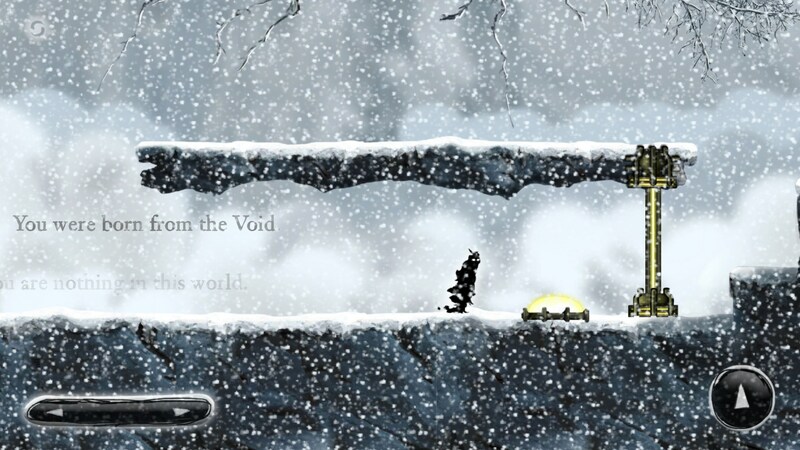 Nihilumbra for Android looks and feels like what an indie platformer has come to feel like down to a T. It’s got excellent atmosphere, very solid controls, fun gameplay mechanics, and a mysterious story that the player unravels has he plays through the game. The only thing that’s just a little bit discombobulating is the ad scheme, which can be alleviated by simply purchasing the game if you decide you like it enough. Gameplay wise, you’ll be scrolling left and right to move, and there is a very responsive jump button. 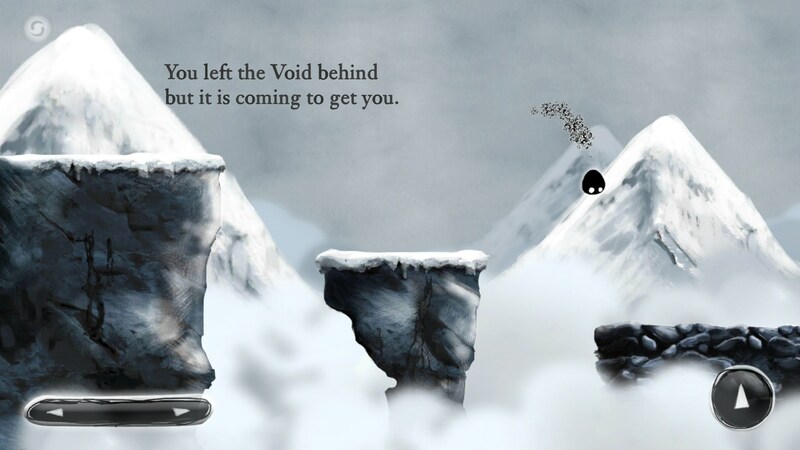 It’s great to see so many mobile platformers coming to phones that have really great and responsive controls. 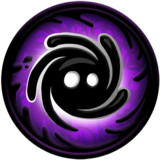 As you play through the game, you’ll also unlock different skills that you can use to get further into levels. One of these skills allows you to lay down ice. When you walk along the ice, you build up more momentum that will allow you to jump further distances than you could before. 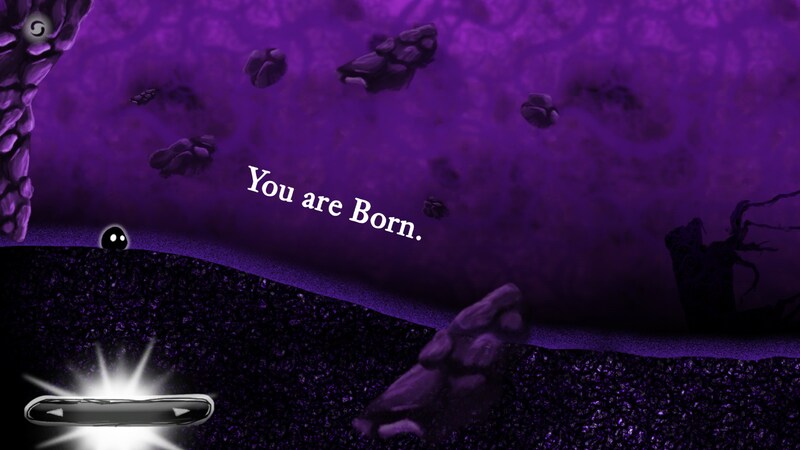 There is also an ever present voice that is always following you around and sort of narrating the story in stylized text presented against the background as you play through the game. I thought this was a really nice touch because that allowed you to just play the game and read the story as you do, rather than distract the player with tons of text boxes or cutscenes. The artstyle is also really incredible. The atmosphere feels as mysterious and cool as the game really is. 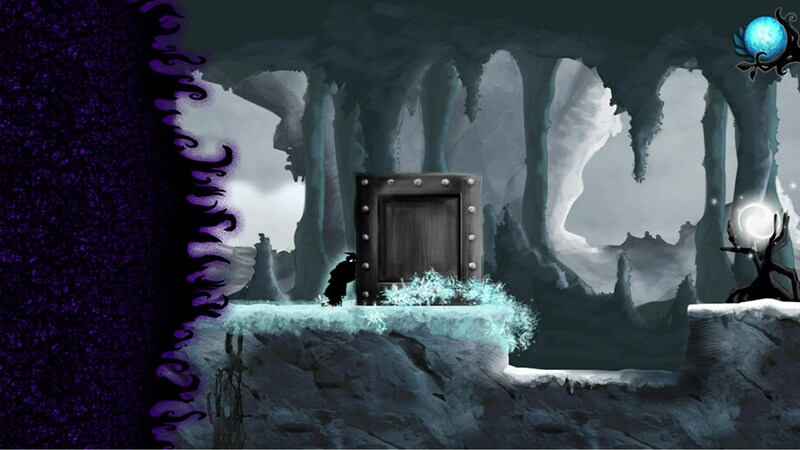 Your character will transform throughout the game, and watching the transformations and animations is really great. 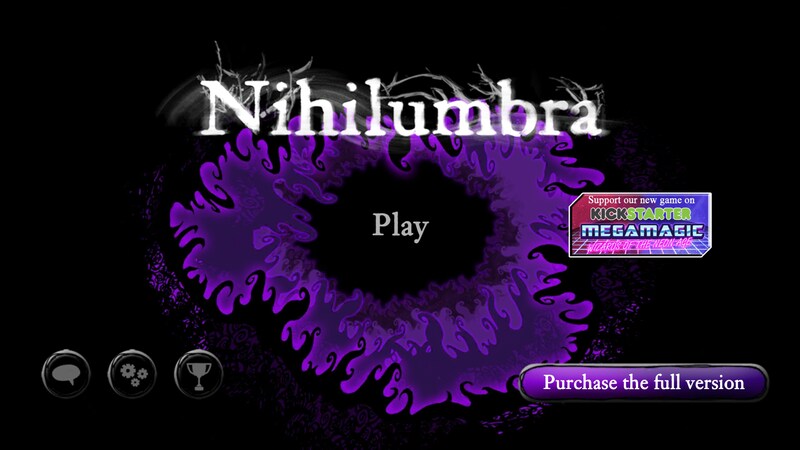 I was really impressed with Nihilumbra despite being a little put off by its name. But the gameplay speaks for itself. 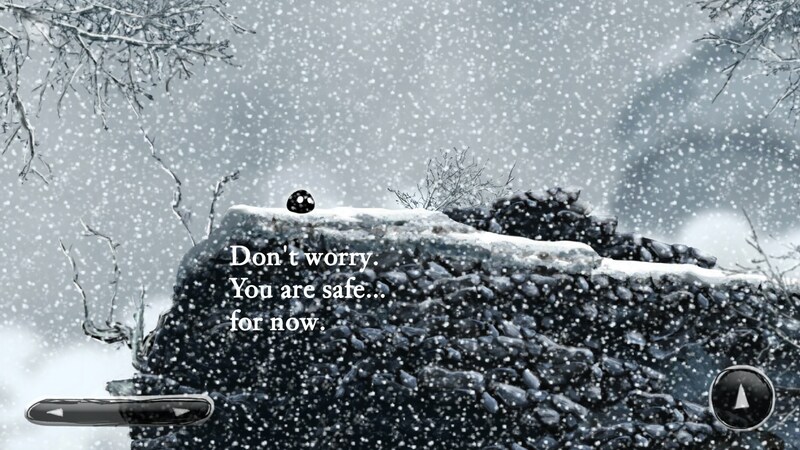 The artwork and animation are both top notch, and gameplay is solid enough to keep you roped through the entire story.